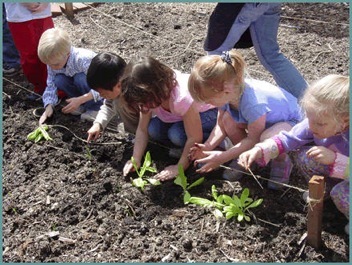 National Healthy Schools Day Helps Clear the Air - And You Can, Too! Green School Construction: Full Steam Ahead! Ladies Home Journal Spotlights "America's Most Amazing Schools"
Green Schools and Safe Routes to School: They're for Everyone! Solar Next Year? Yes You Can! Help us win $20,000 via Sungevity VOTE today! 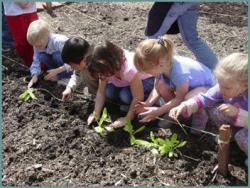 The Green Schools Movement Comes of Age! Our 2011 Contest Winners Dare to Dream in Green! within the American Association of Colleges for Teacher Education (AACTE). This SSG will provide a forum for teacher educators interested in integrating sustainability into the pre-service and on-going professional development of preK-12 teachers. education to address education for sustainability. The EFS SSG fills an organizational void in the United States for specifically addressing the interests and resource needs of teacher educators interested in issues related to education for sustainability. teacher educators related to EFS. Along with the US Partnership, the SSG will also work with critical EFS institutions like UNESCO's International Network for Reorienting Teacher Education to Address Sustainability to sponsor webinars and regional workshops focusing on EFS. The EFS SSG also will promote development of a scholarly literature related to teacher education and EFS through the development of on-line discussions, sessions at AACTE's annual meeting and the development of articles and other scholarly works by its members. educator who is a member of AACTE or whose college belongs to AACTE.